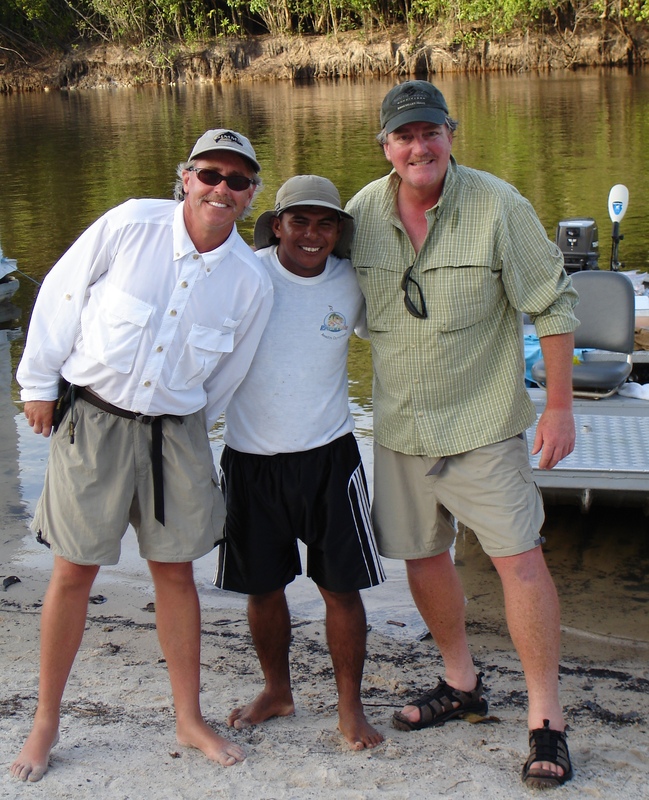 Being comfortable on any fishing trip allows you to enjoy your fishing experience so much more. It is no different on a trip to the Amazon. Most of the time you will encounter pretty hot air temperatures and it will be very humid. It is very important to have the right clothing to stay comfortable while fishing for Peacock Bass. One of the great things is there is daily laundry service so you do not have to bring many clothes with you. Technology has really changed over the past few years. Quick-dry clothing with high SPF ratings are available from a variety of companies. This type of clothing will keep you cooler in warmer climates and allow your clothes to dry quickly and breathe better. They come in a variety of styles from short-sleeve t-shirts and shorts to zip-off pants and long-sleeve shirts with lots of pockets, collars and roll-up sleeves. Having this type of clothing is very important for you to stay comfortable on your trip. Hats – Baseball caps should be as lightweight as possible and in lighter colors. Sun-shade type hats are also good. 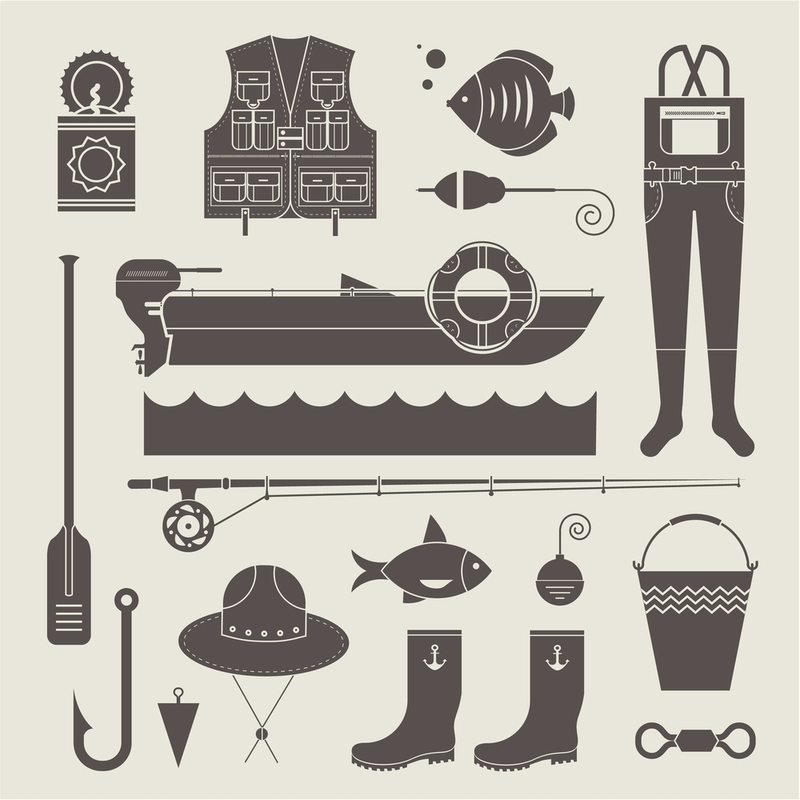 Fishing Shirts and Pants – Lightweight, quick-dry in either long or short sleeves and legs. Zip-off pants are very versatile. Dark colors are not recommended. Camp Clothes – When you are in camp it will be in the mornings and evenings. It will be much cooler and it is nice to have cotton t-shirts and shorts to lounge around in. Underwear – Nice to have in camp. Do not wear cotton underwear under your fishing clothes. This defeats the purpose of the quick dry technology. Bathing Suit – A must-have for the pool at the hotel in Manaus. They can also be worn in place of quick-dry shorts while fishing or while going for a swim in the river. Socks – It is nice to have a pair of socks in your boat bag. You can keep your feet from getting burned in your sandals during the day. And, you can keep your feet cool by dipping your socks into the water. Sandals – Do not forget these! You will want to wear sandals most of the time. Your feet will get way too hot in tennis shoes. Two pair of sandals is a great idea. 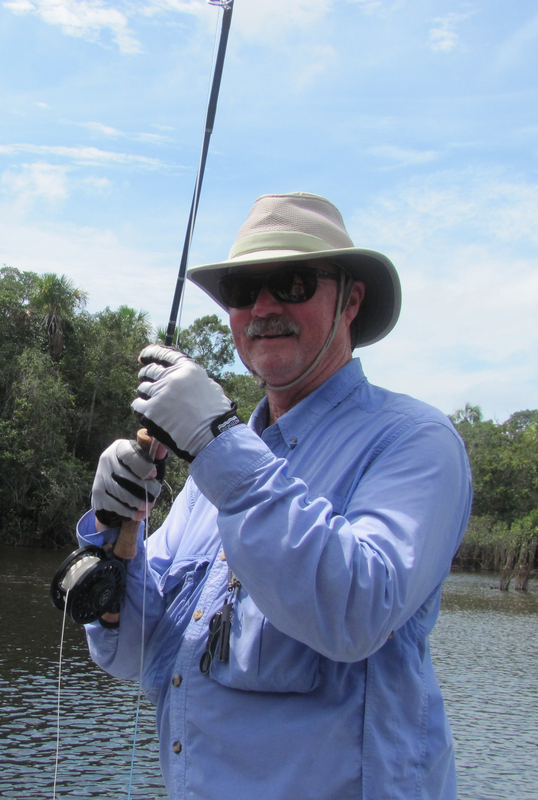 Bandanas/Buffs – It is really nice to have something to wear around your neck to keep the sun off and it is also nice to help keep the sweat out of your eyes while fishing.